Through my work, I seek to understand self, concept, object and material in order to provoke thought and stimulate the visual experience of the viewer. I use texture and object to connect with culture for both reference and visual preservation. Repetition is used to study concepts further and to create individual objects in the same family. 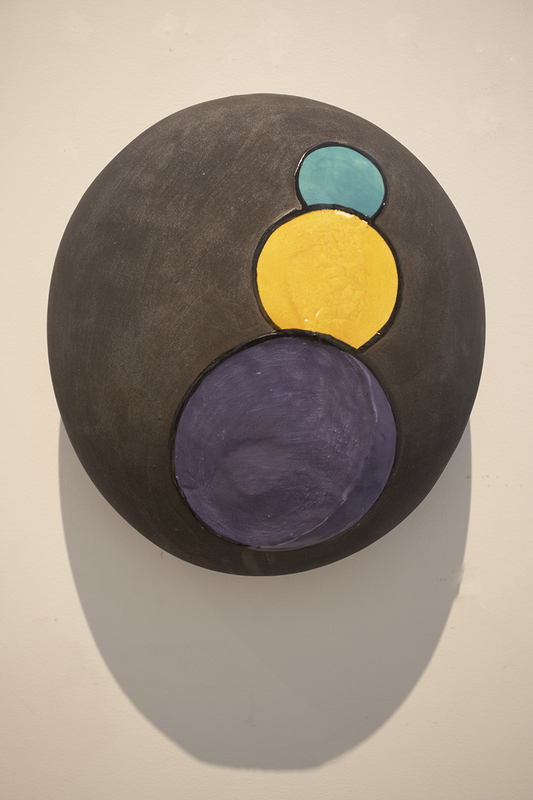 These elements embed a context in my work and create a visual style that is both spontaneous and technical. 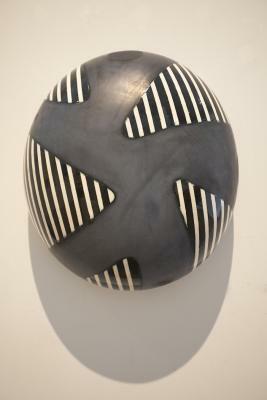 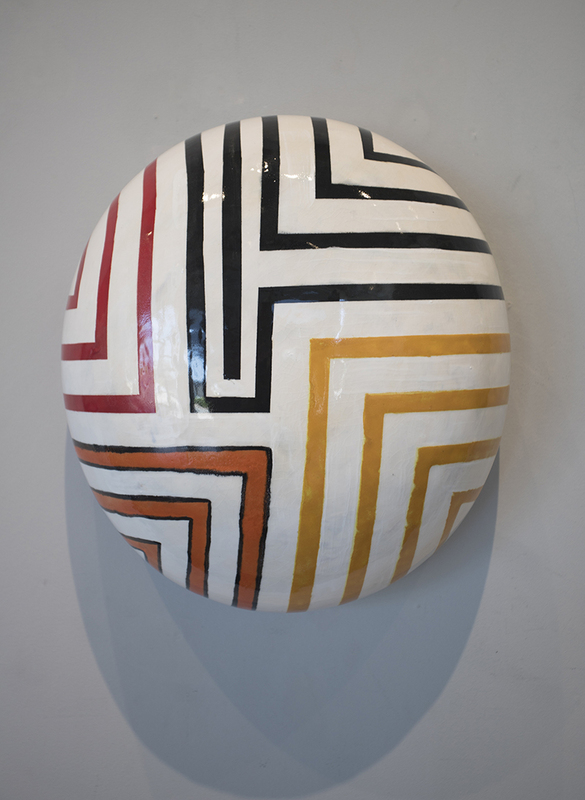 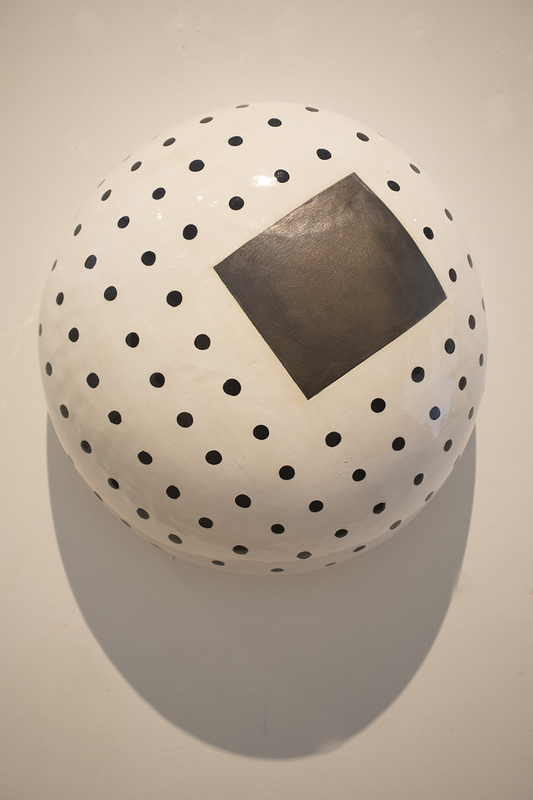 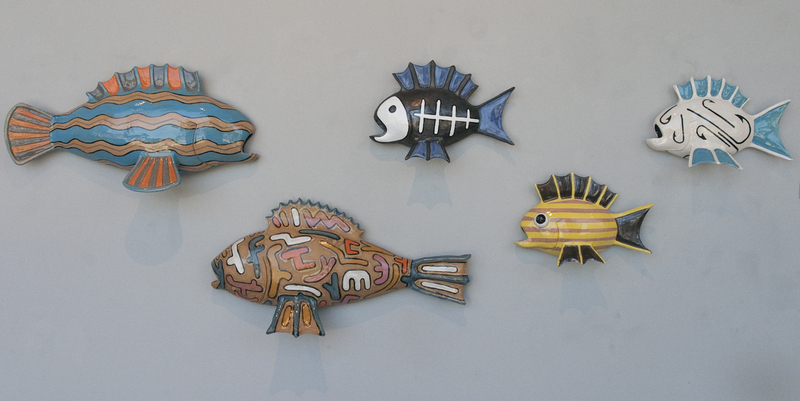 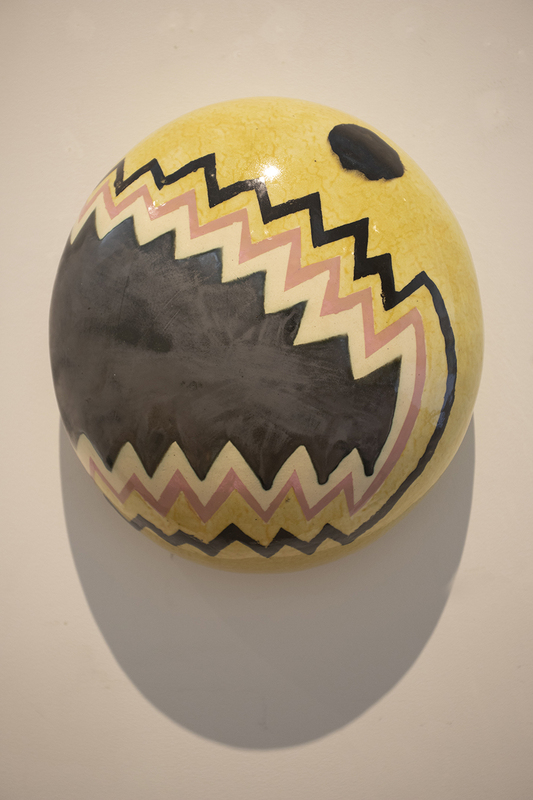 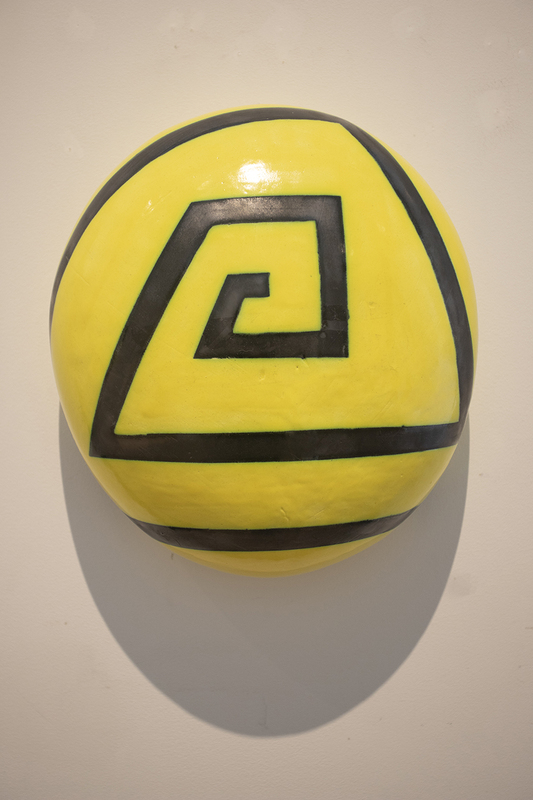 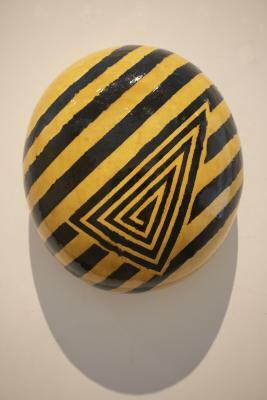 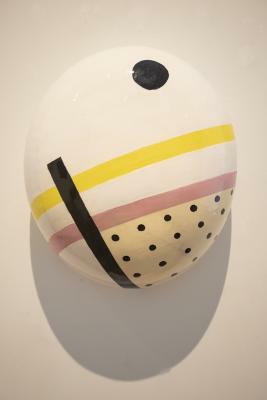 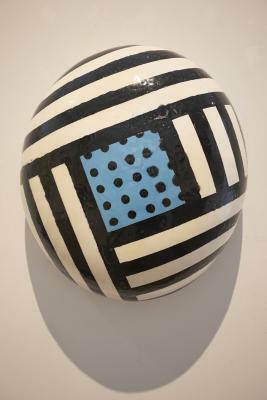 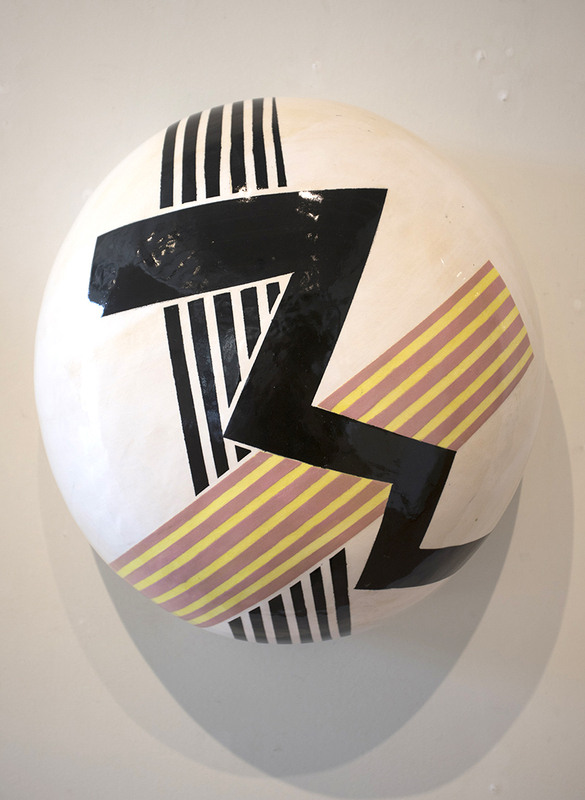 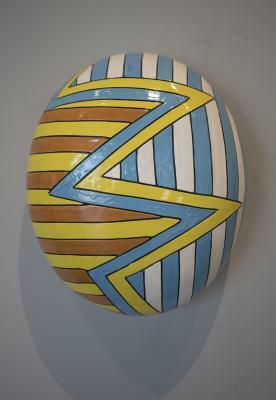 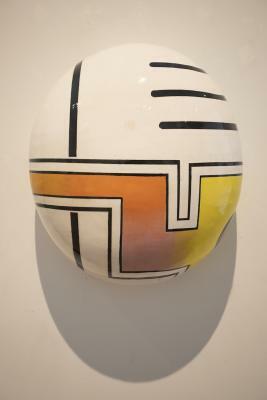 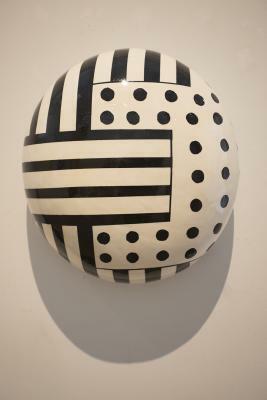 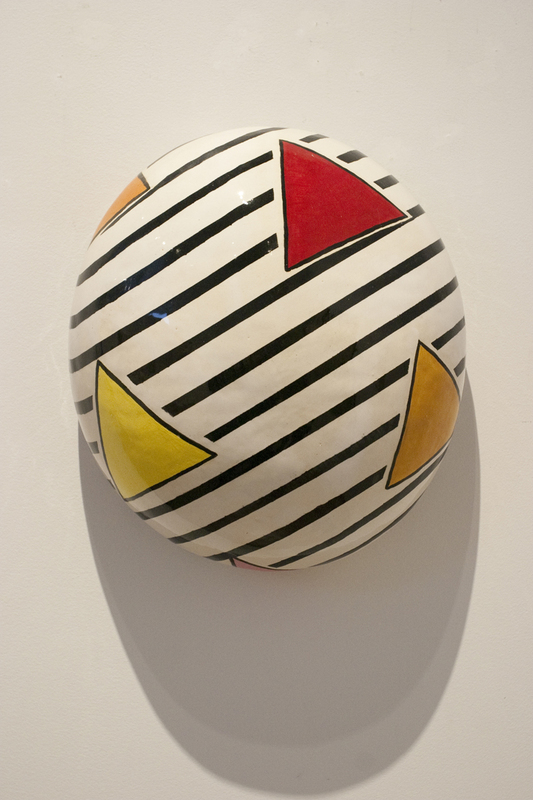 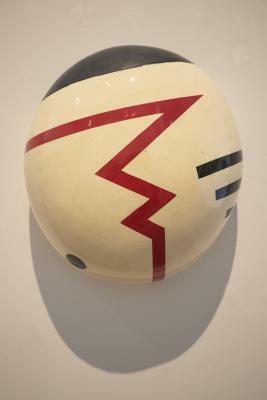 Michigan born and raised multimedia artist Iggy Sumnik creates ceramics, sculptures, prints, collages and more. 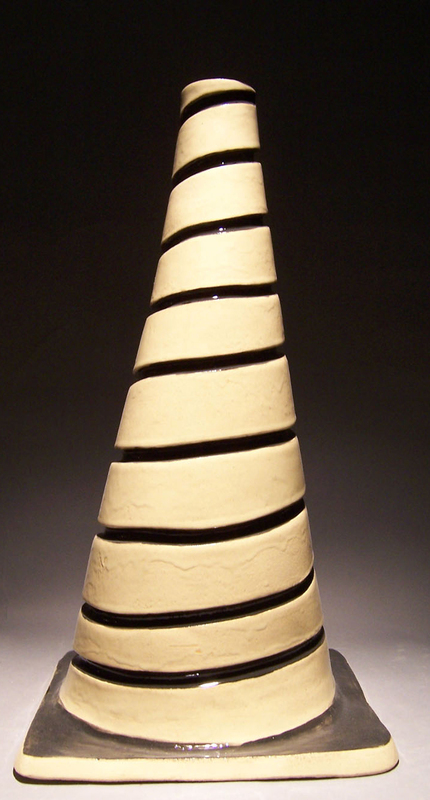 His techniques focus on texture and balance and include an intricacy and depth that permeates his work. Sumnik received his BFA with a dual concentration in ceramics and sculpture from Detroit’s Wayne State University in 2004. He spent several years working as a sculpture instructor with Detroit’s historic Pewabic Pottery, Camp Tamakwa in Algonquin Provincial Park, and Youthville Detroit, the largest and most comprehensive youth development center in the Midwest. 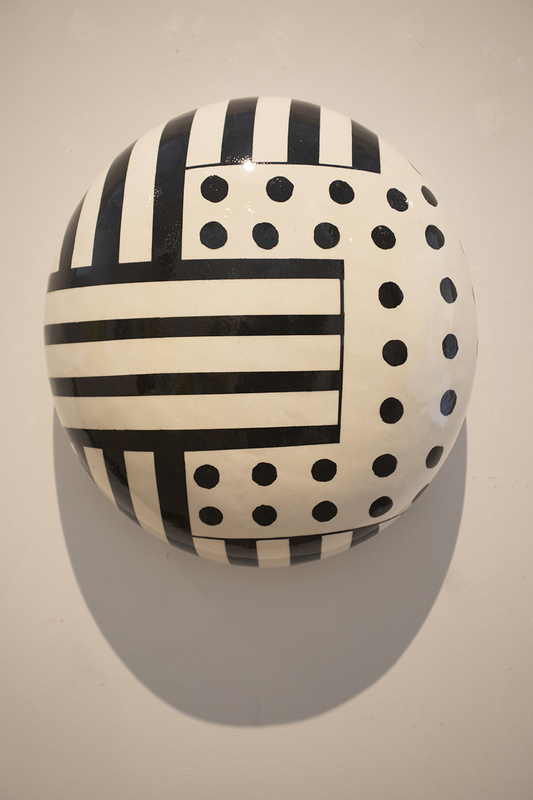 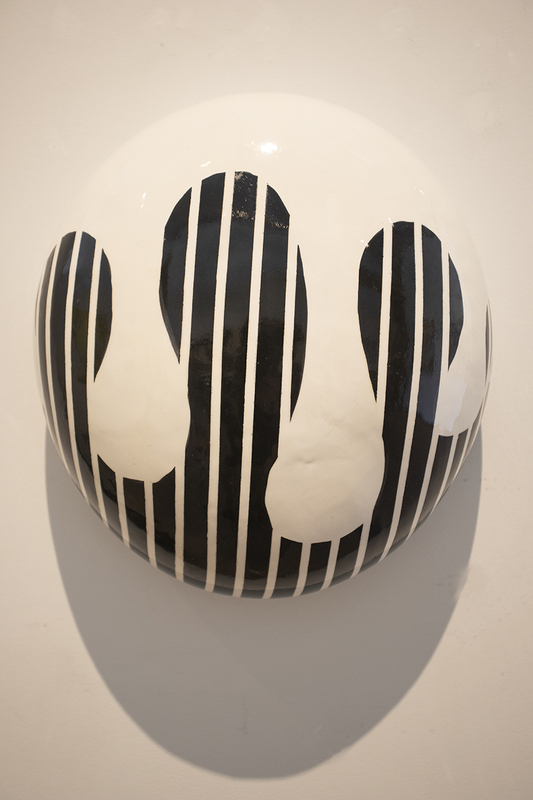 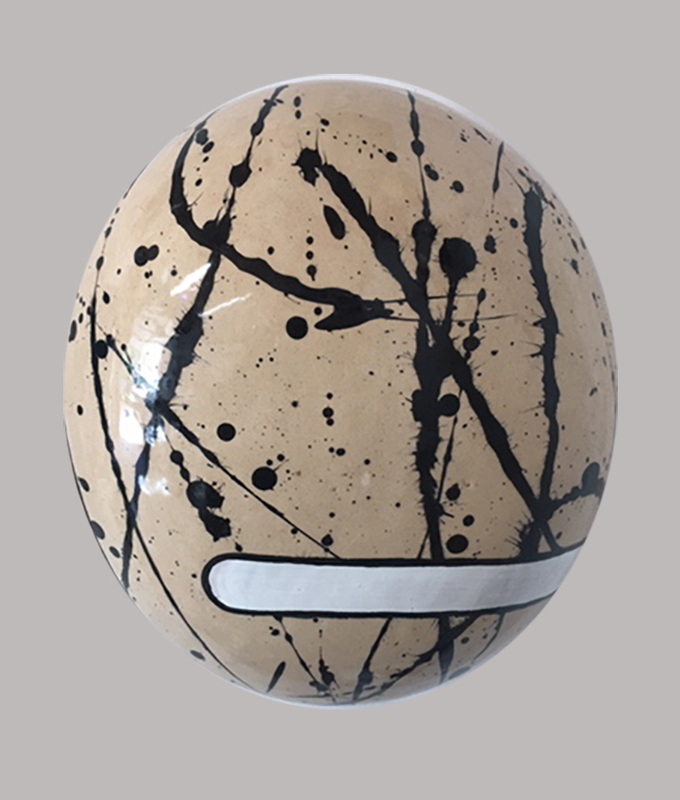 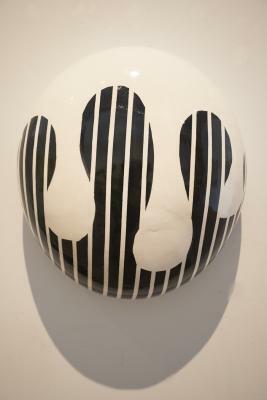 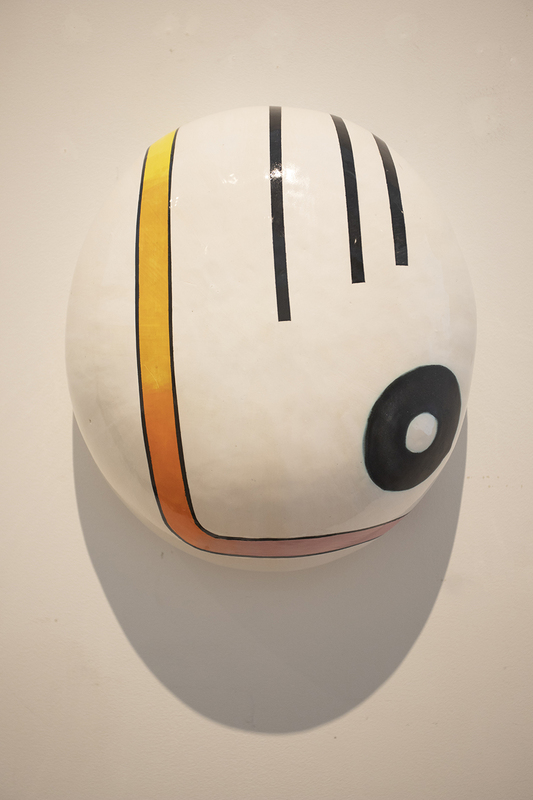 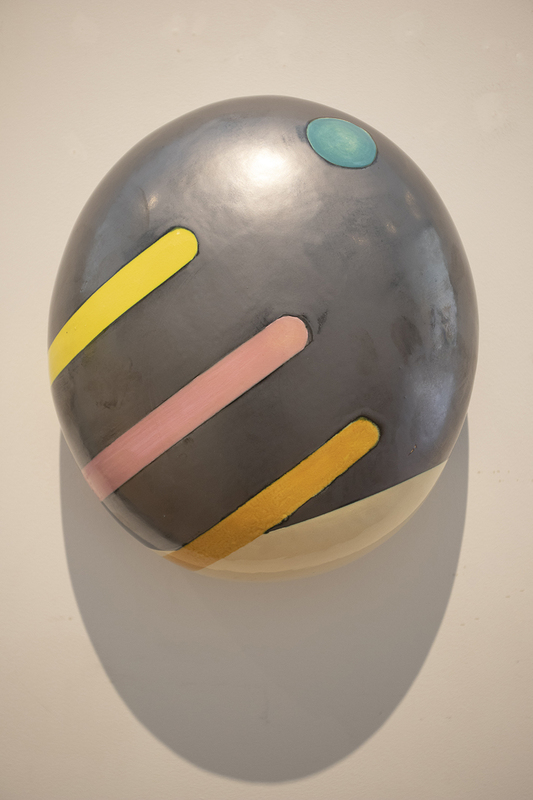 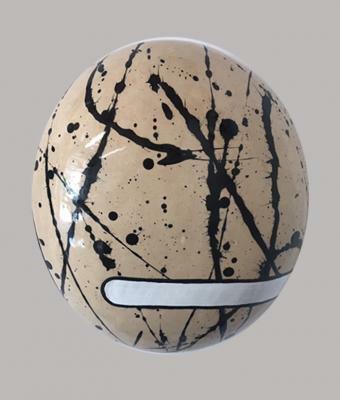 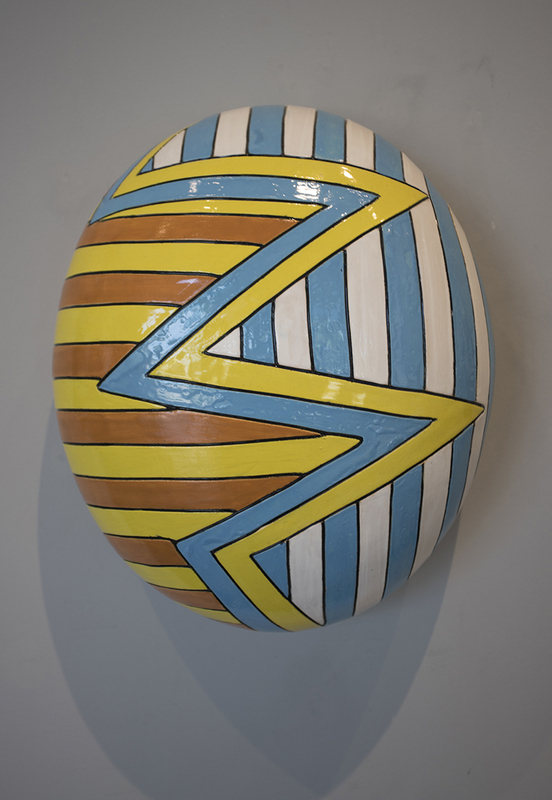 Sumnik recently finished a three-year commitment as assistant at the Jun Kaneko Studio in Omaha, Nebraska. 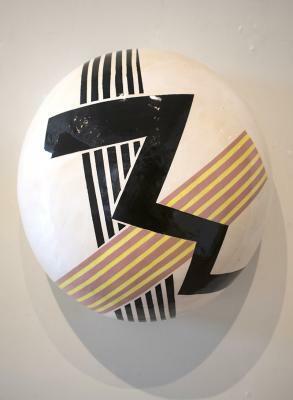 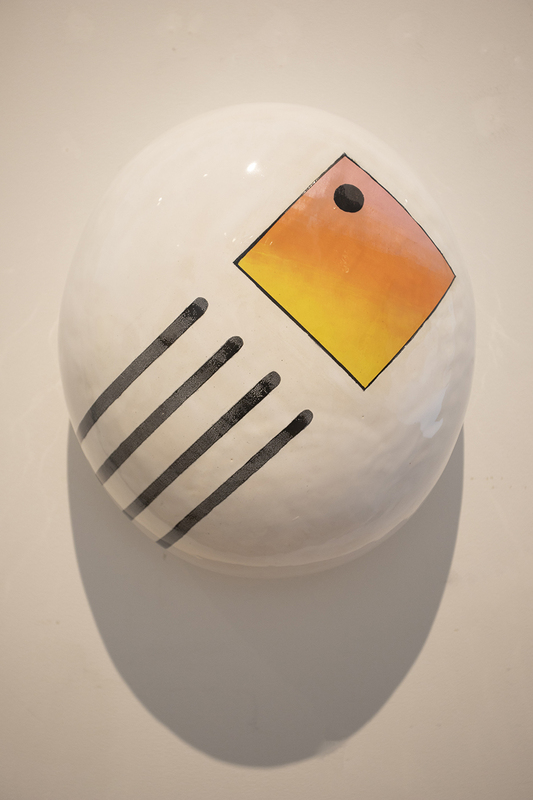 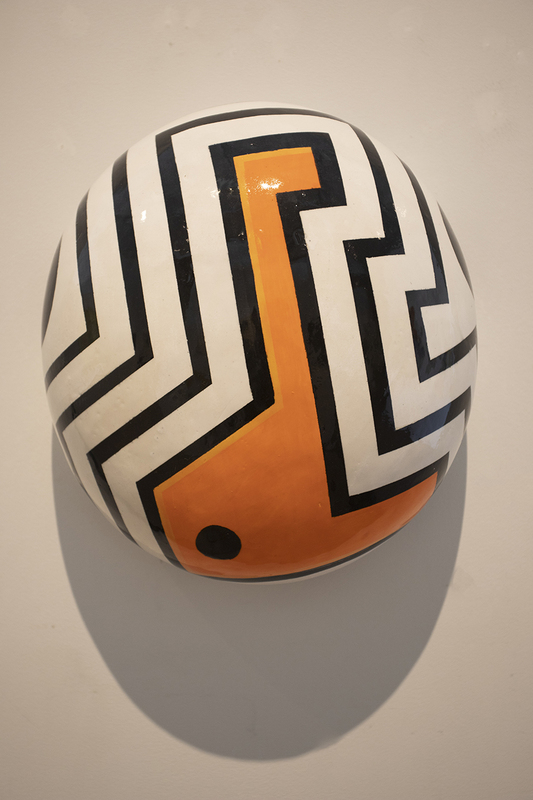 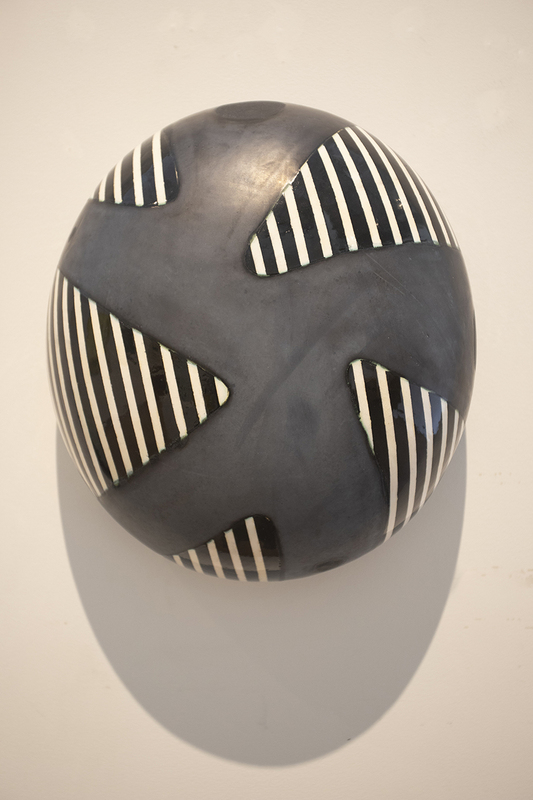 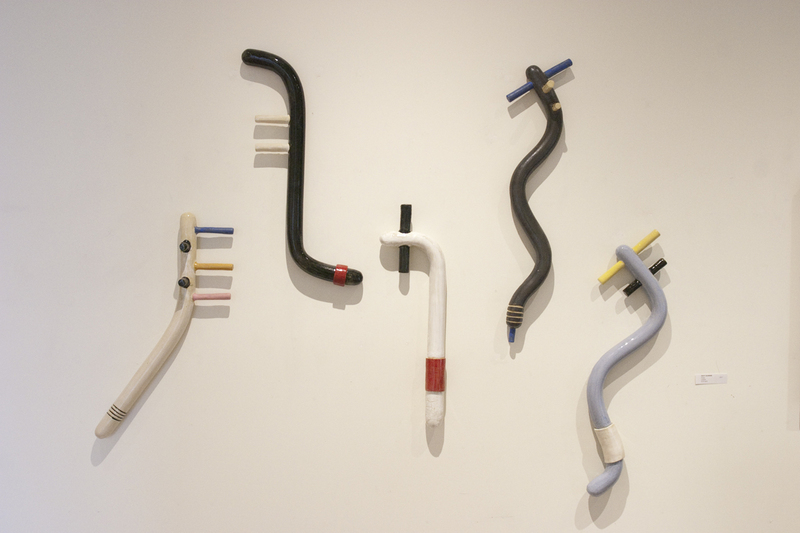 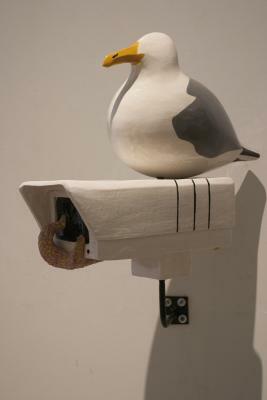 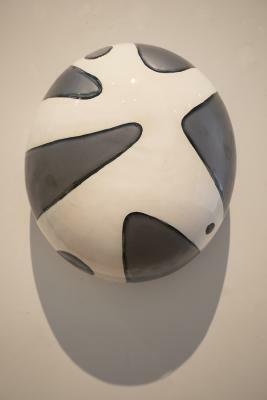 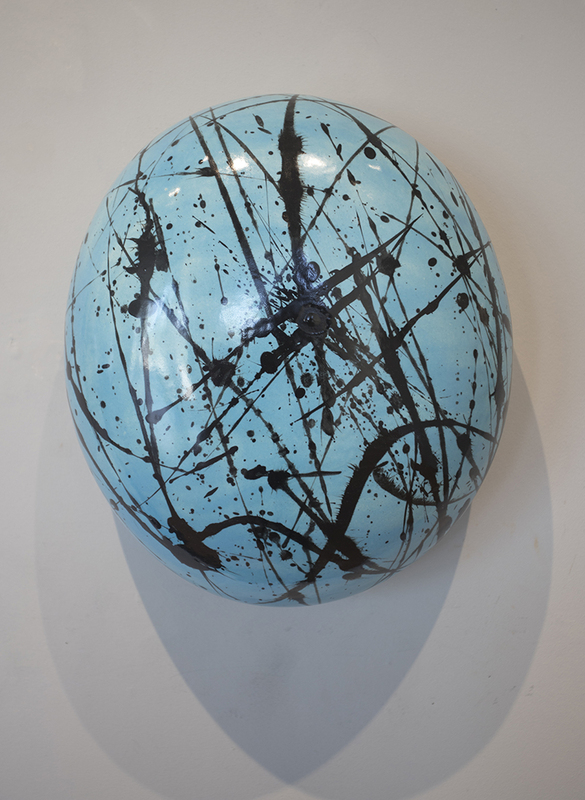 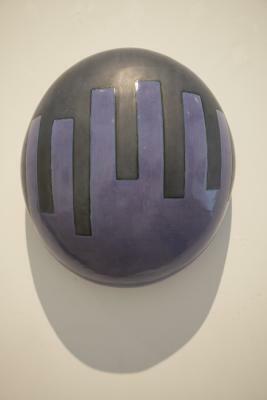 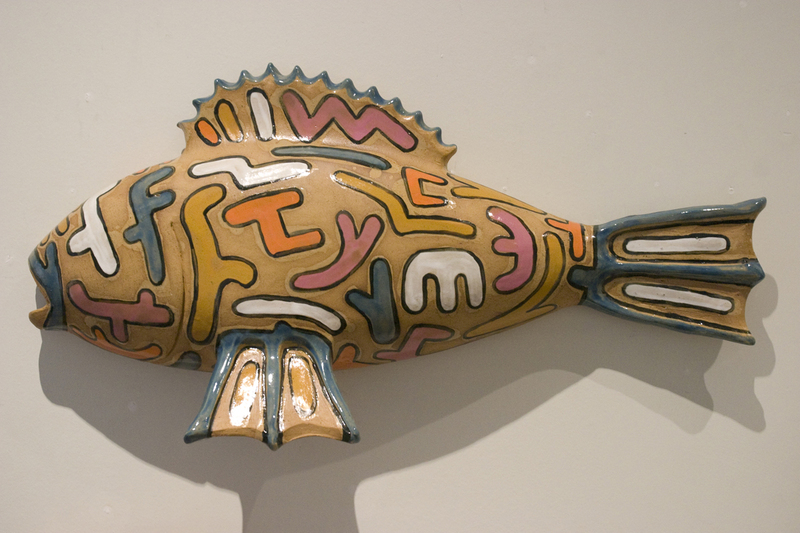 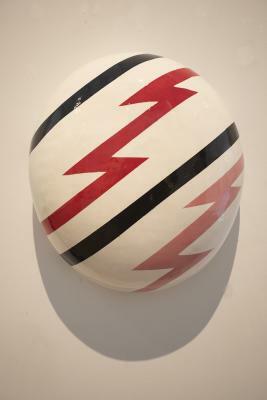 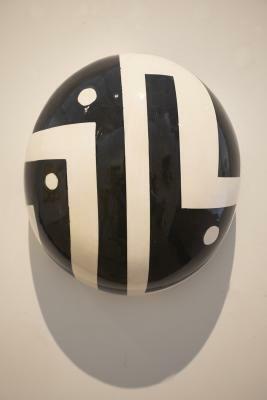 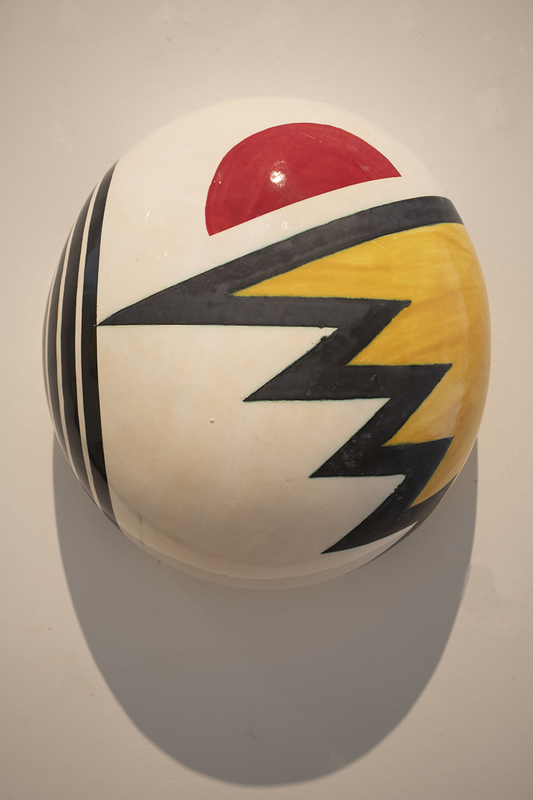 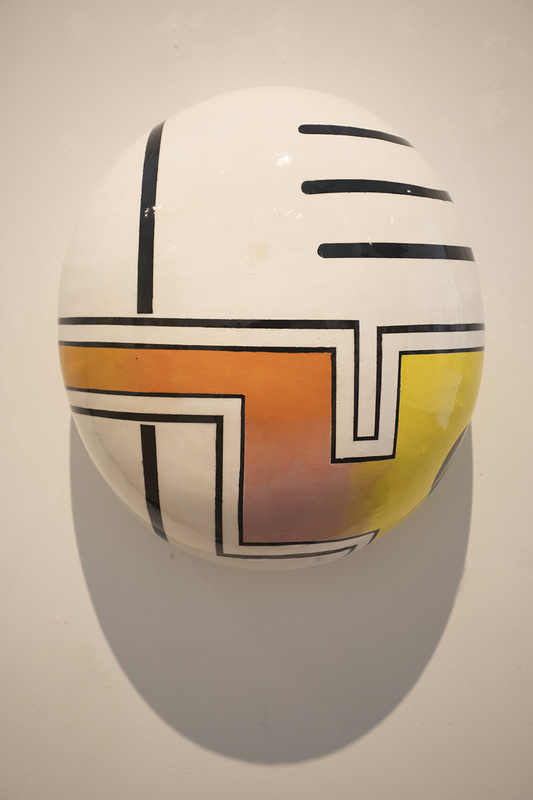 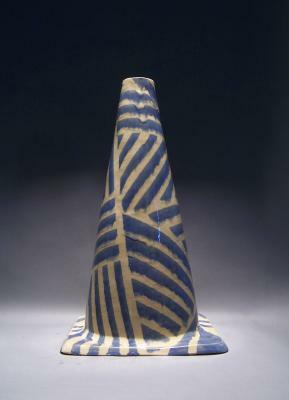 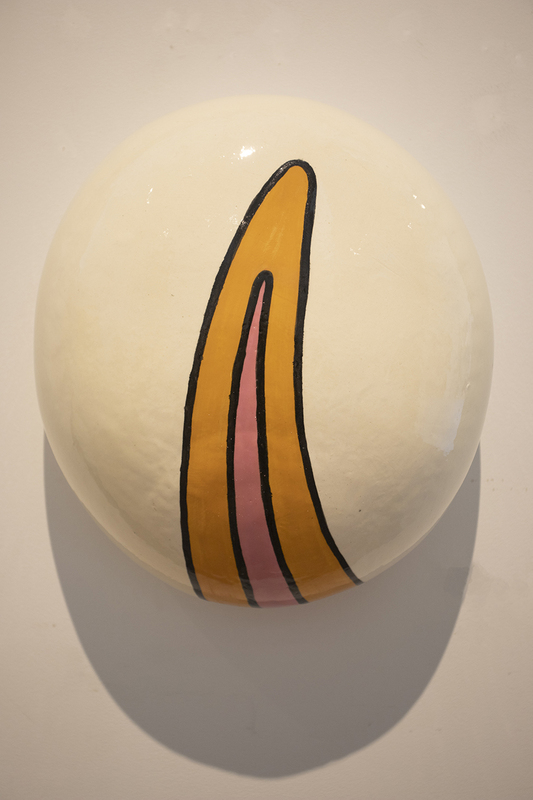 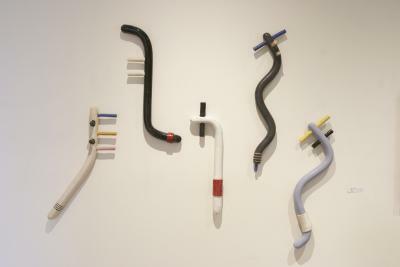 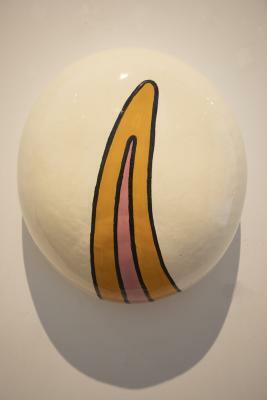 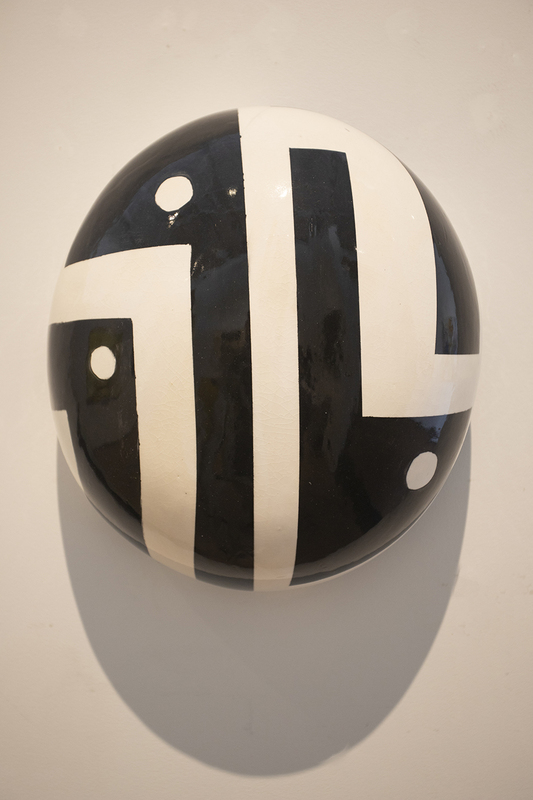 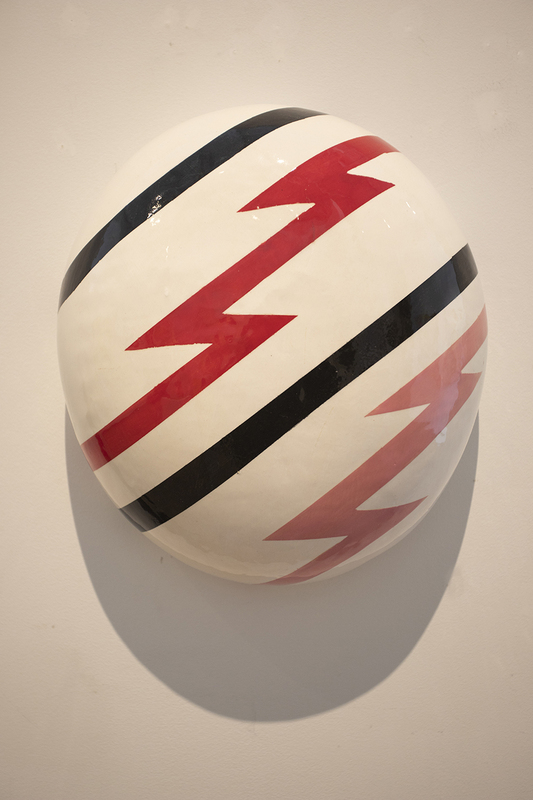 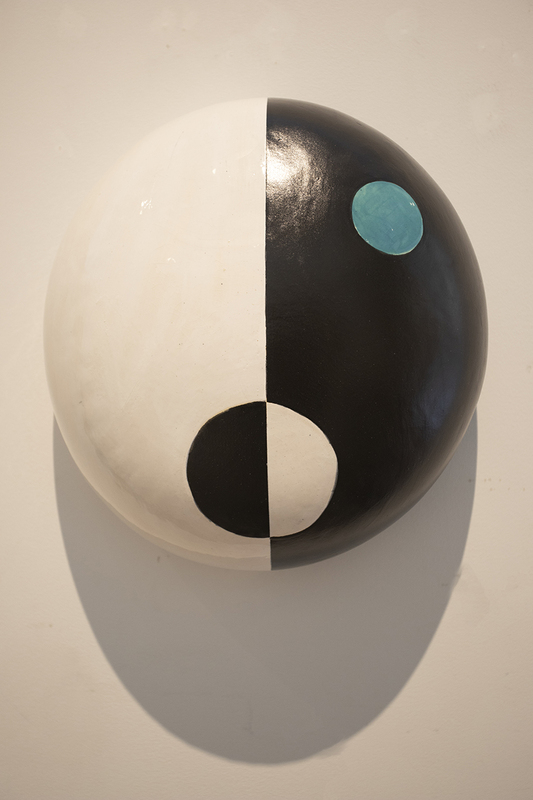 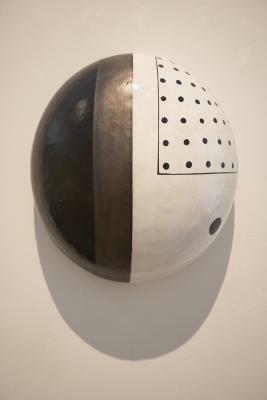 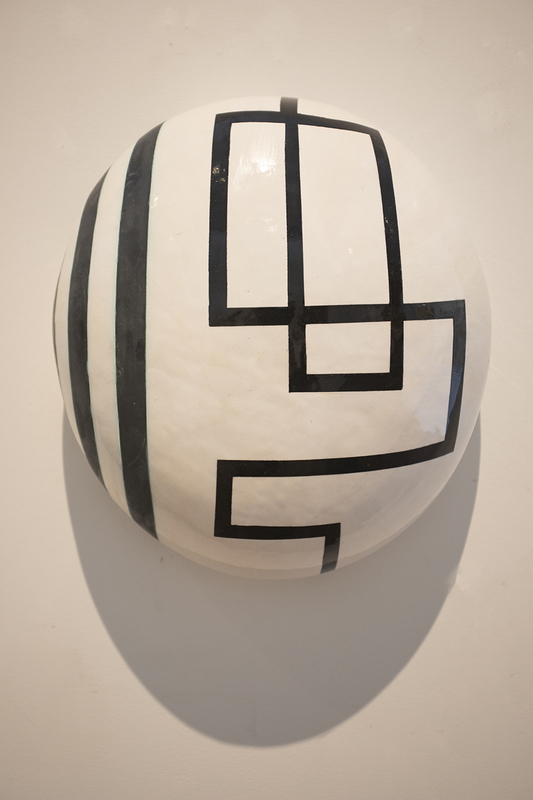 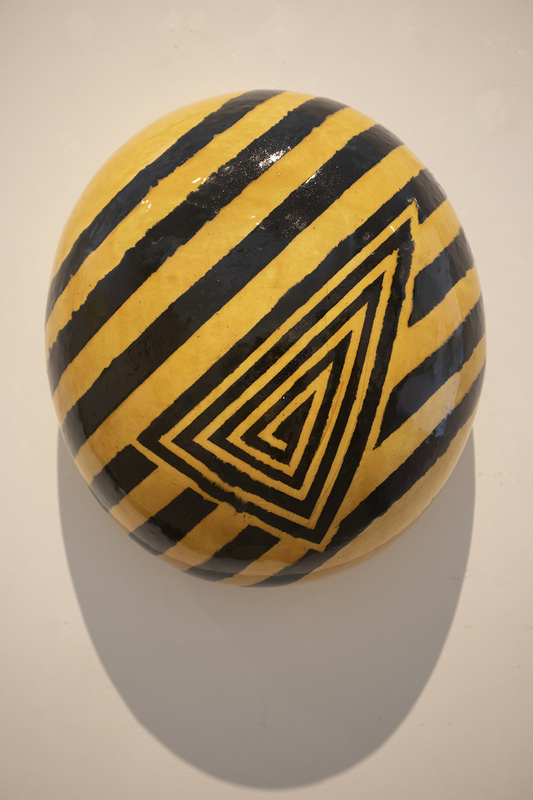 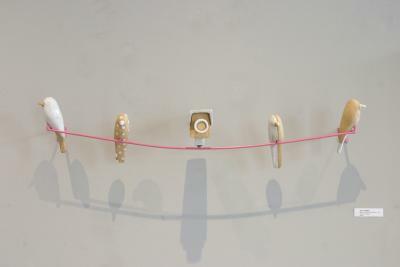 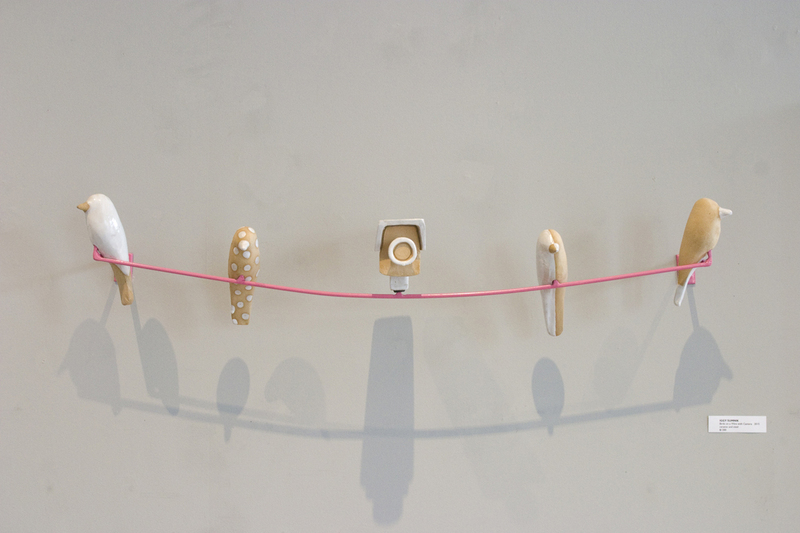 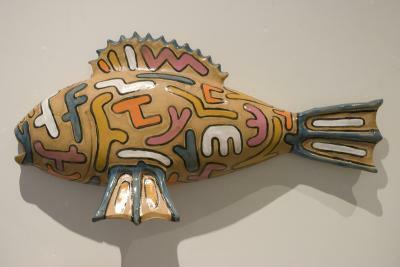 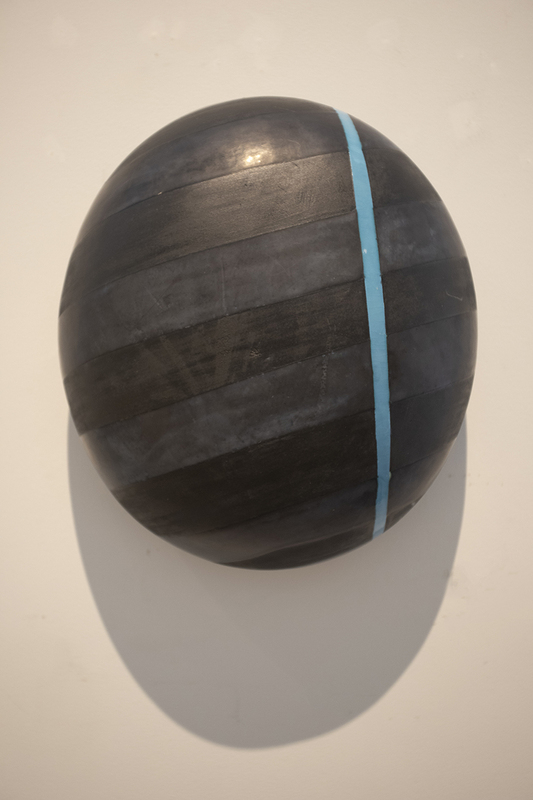 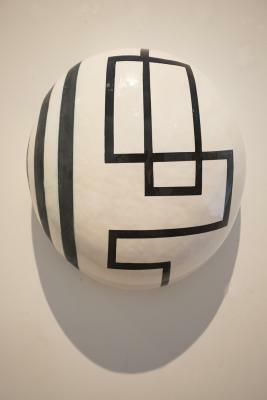 The artist’s work has been shown in numerous regional galleries, including “Iggy Sumnik – Sculpture,” a highly successful 2009 one-man show at Jackson Artworks in Omaha. He has been commissioned to create several pieces for private collectors. 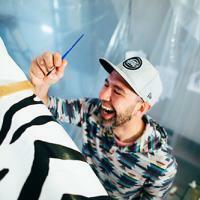 His clothing line, Urbani, is another development in the artists expanding repertoire. Sumnik’s work, which has been said to share a similar visual aeshthetic to that of Tim Burton and Dr. Seuss, has been described as “archaic and fantastical, rife with balance and harmony.” Iggy continues to support young people in their artistic explorations through his most recent work as instructor at the Joslyn Art Museum in Omaha. 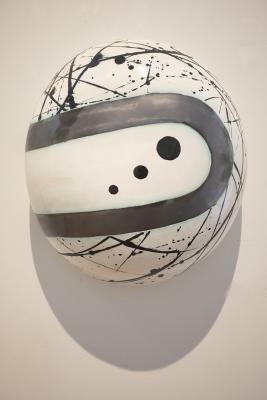 He currently works through a private studio at Omaha Clay Works and continues to show his work in both traditional and experimental art venues.